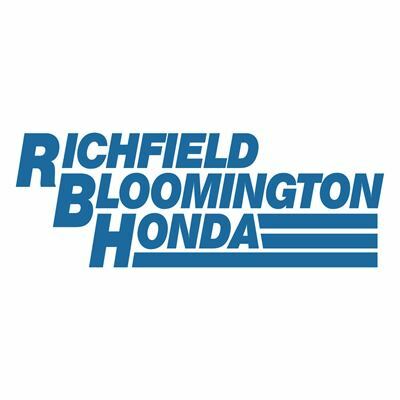 Richfield Bloomington Honda provides Minneapolis, St. Paul, and Central Minnesota with new and used Honda cars, crossovers and SUVs. 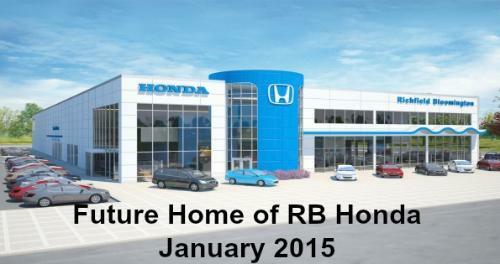 We also deliver an award-winning service experience, whether it's a simple oil change or a complete engine overhaul. 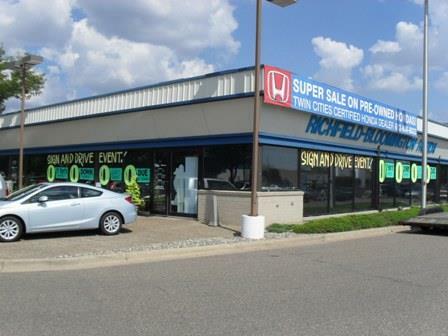 Whatever your Honda sales or service need, we're just what you're looking for!